Racing for real men. The most dangerous car's competition in the Motorsports world. IndyCar released its 2019 racing calendar, official schedule. Be aware and do not forget Fernando Alonso will return to the Indianapolis 500 with McLaren in 2019 as he bids to complete motorsport's unofficial Triple Crown. 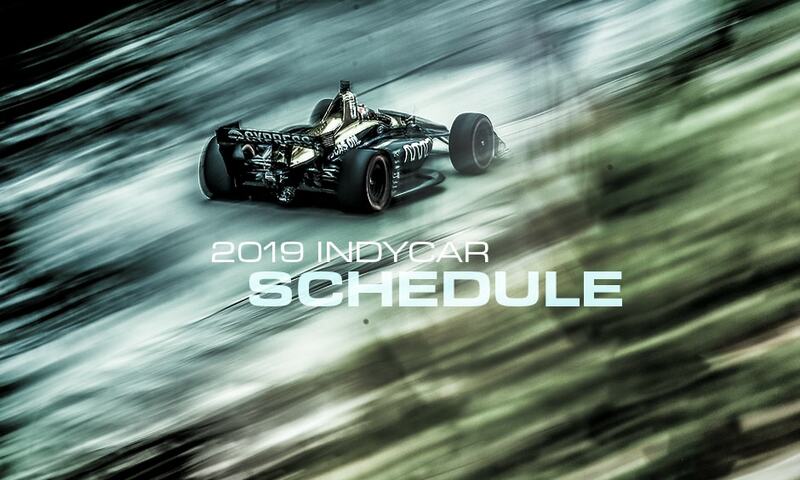 No Comment to " 2019 IndyCar official calendar. "